Spring break has begun, but you don't have to travel around the world to get up close and personal with animals from all over with the ultimate Atlanta "stay-cation." A visit to Georgia Aquarium gives families the chance to learn about aquatic life together while creating an impactful experience that will last a lifetime. Check out the Top 5 Spring Break Experiences at Georgia Aquarium, which includes tips on how to have the best experience at one of the world's largest aquariums. 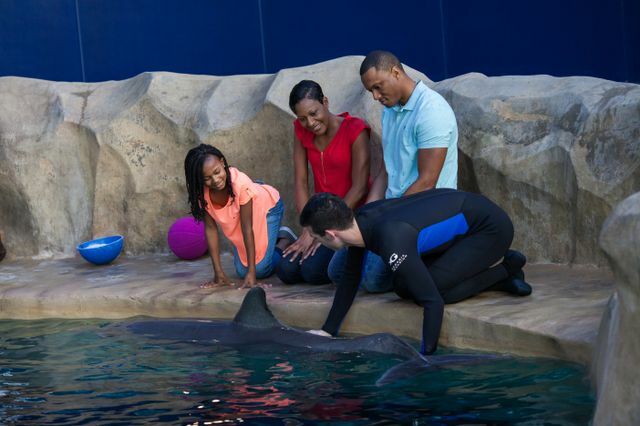 Guests can go behind the scenes and enjoy an exclusive personal experience with one of our aquatic animals through a Georgia Aquarium animal encounter. Choose from a Penguin Encounter, Beluga Interactive Program, pool-side Dolphin Encounter, Sea Otter Encounter, or Journey with Gentle Giants program. During each encounter guests can learn more each animal and their care from one of Georgia Aquarium’s expert trainers, and snap a photo to take home, courtesy of Georgia Aquarium. Animal encounters offer a hands-on, educational experience that helps guests connect with the aquatic world, and focuses on the importance of research and conservation. Go to the Animal Interactions kiosk located next to our Tropical Diver gallery to check in. Arrive 15 minutes prior to the beginning of the encounter. Don’t forget to bring your photo ID! Don’t miss Georgia Aquarium’s newest gallery – SunTrust Pier 225, home to the incredible California sea lions. 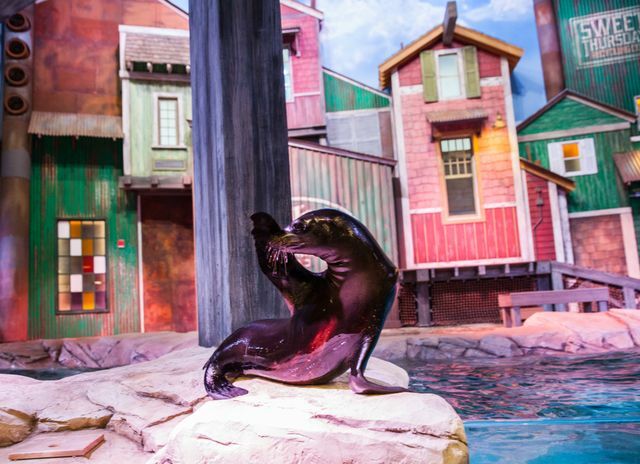 Our new presentation, Under the Boardwalk, showcases these highly social pinnipeds and trainers, and how they work together in a live training session. This presentation is included in General Admission! 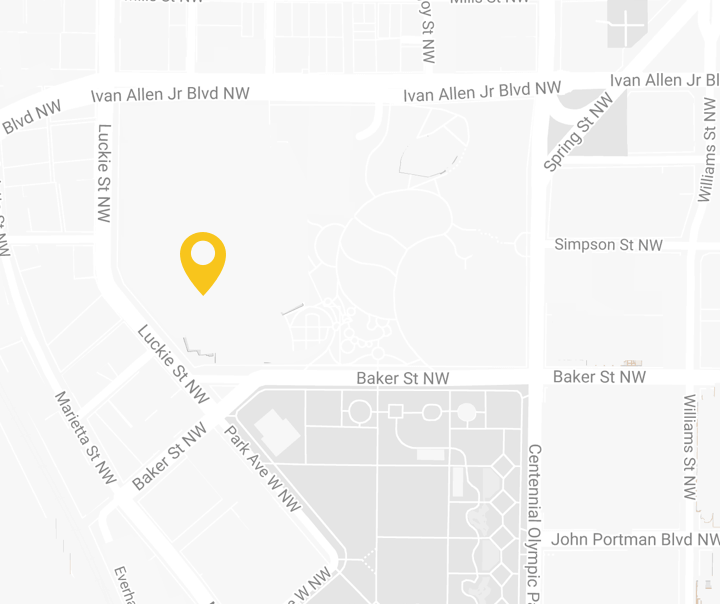 This gallery will be celebrating one year since opening on March 31! Make sure to arrive 30-45 minutes prior to show time to experience our special pre-show! Download the interactive Georgia Aquarium mobile app before arriving. Buy tickets online before arriving – you can use your phone to scan tickets at the door! 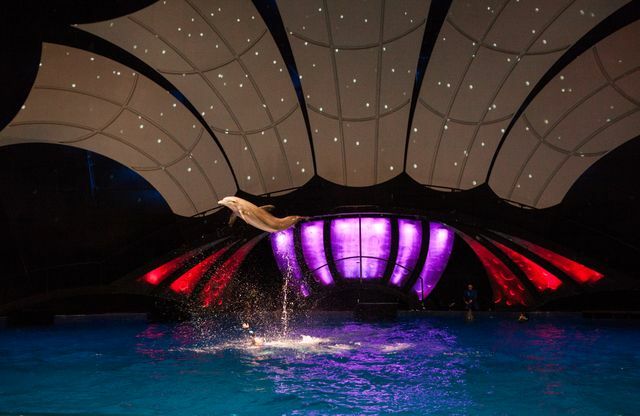 The AT&T Dolphin Celebration experience is a new, fun, and exciting presentation that showcases the beauty, grace, athleticism, and intelligence of bottlenose dolphins! This presentation showcases dolphin behavior and their relationship with their trainers while incorporating important education and conservation messages. This unique experience is included with General Admission with multiple presentations each day! Build your Georgia Aquarium experience beforehand to maximize your time at the attraction. Arrive at least 30 minutes prior to show time to guarantee great seats! The Aquarium’s online ticket page helps you search the experiences the Aquarium has to offer and make ticket, parking and add-on program purchases in advance to make planning your visit a seamless process. Georgia Aquarium offers behind-the-scenes tours for guests interested in learning more about the day-to-day operations of the Aquarium, our animals, and their care. Go behind closed doors in our Behind the Seas tour to unlock the secrets of day-to-day operations at Georgia Aquarium. 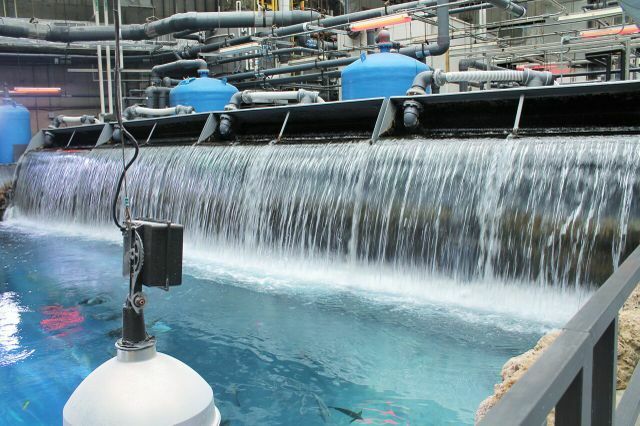 Discover some of the mysteries of water and learn about our research and conservation initiatives. Plus, you get an exclusive behind the scenes look at all our galleries. Tours happen daily, every half hour from 10:30 a.m. to 4 p.m., and every hour from 4 p.m. to 7 p.m. Tours last approximately 45 minutes, and are $13.50 for Members and $15 for Non-Members. Meet at the desk on the second floor near the 4D Theater to begin the tour. Please arrive 10 minutes before the start of your tour. Make sure you finish all food and drinks as they are not permitted on the tour. 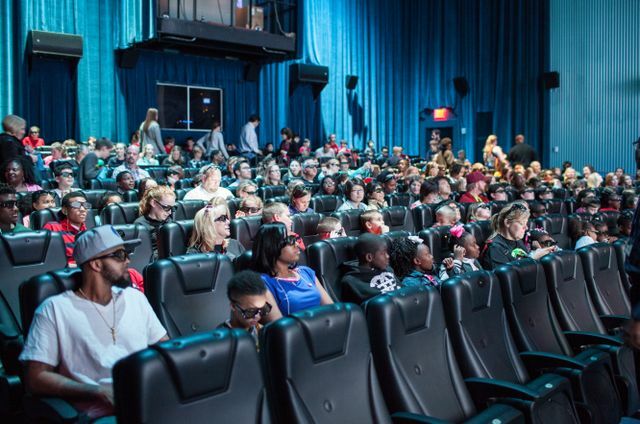 The 4D Funbelievable Theater gives guests the opportunity to experience even more while at Georgia Aquarium! Our newly renovated theater offers the highest quality 3D high definition projection with special effects. The 4D Theater is one of the most advanced in the world, offering interactive seats and unique special effects that are built into the theater itself. Not only is the 4D Theater a unique experience, but it’s also included with your General Admission ticket! Don’t miss seeing Coastal Predators: A 4-D Experience and Ice Age: No Time for Nuts 4-D. The new theater holds up to 240 guests per show, playing multiple shows per day. Don’t miss it! Arrive early to guarantee a seat at one of the shows. Pay close attention to show times on the display screen near the theater or on Georgia Aquarium’s app. For more information on visiting Georgia Aquarium, please visit us online at georgiaaquarium.org. Follow us on Facebook, Twitter, and Instagram.